Google Sub-$250 7-Inch Tablet Coming This July? Amongst new rumors of an Apple 7.85-inch “iPad Mini”, Google are reportedly set to launch their own 7-inch tablet this July according to The Verge. The launch of the first Google-branded tablet has allegedly been delayed from a planned May release in an effort to bring down costs of the $249 device. The Google tablet is set to be in direct competition with cut-price offerings such as the $199 Kindle Fire from Amazon. 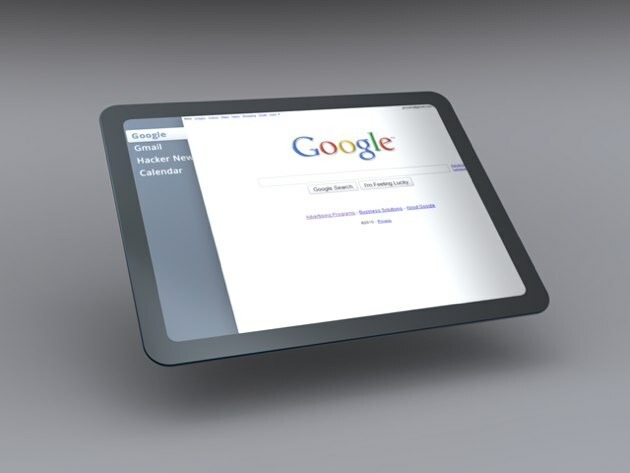 The Google tablet is said to feature an Nvidia Tegra 3 quad-core CPU, running Android 4.0 Ice Cream Sandwich and will be built in partnership with Asustek.